I was over the moon to see AURA London pop up in my email with their launch collection. 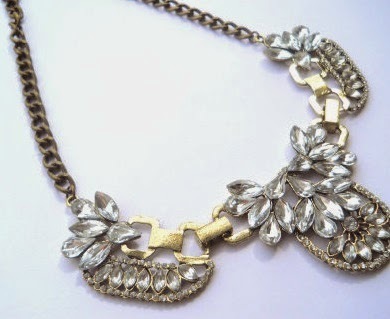 Aura is a London based online jewellery boutique for lovers of statement i.e. me! All of their signature pieces reflect the London’s eclectic style and have named all of their pieces after their favourite places in London. Rather than show you the selective pieces I’ve been shown and explain how much I love them, I’ve decided to play matchmaker; match that blogger to that gem. Time to get my stylist juices flowing.. 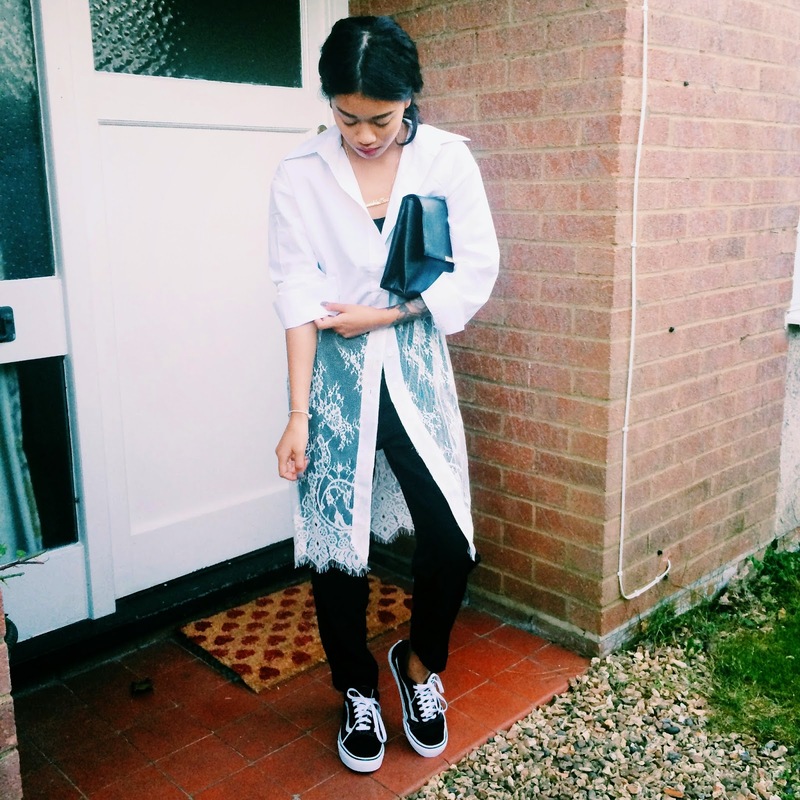 I really love this look by Yanin Namasonthi better known as ‘pretty sickly’ – http://idressmyselff.blogspot.co.uk. However, whether I would wear this with vans is another question but this is pretty sick…no pun intended. 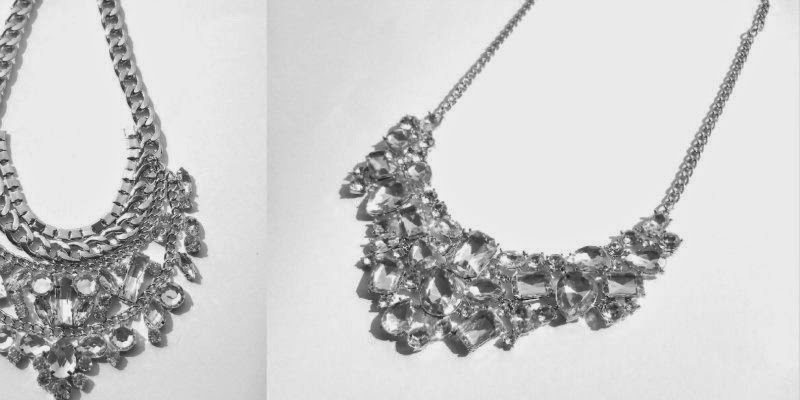 By matching one of these necklace (preferably the one on the left), pretty sickly can go exactly from day to night in the space of a second and the helping hand of Ollie (her boyfriend). And if she decided to swap the vans for a pair of heels even better! My next match has to be this vintage babe, Amy from Two Shoes, One Pair. Amy’s use of mix patterns and bright colours could definitely be sour for some eyes, but I love a girl who can work a good pattern. This necklace is a perfect match to Amy’s outrageously crazy colourful outfit. I’m absolutely crazy about this retro look by Veronica Popoiacu better known as Bitter Sweet Colours. Yes, this look is perfect just as it is but my match-o-meter is telling me this cute little gem would work a treat. The minimal yet still a statement necklace would sit perfectly with this look. Ultra fab I have to say..
Natasha Ndlovu – www.bisousnatasha.com is the next blogger to face my matchmaker finger tips. 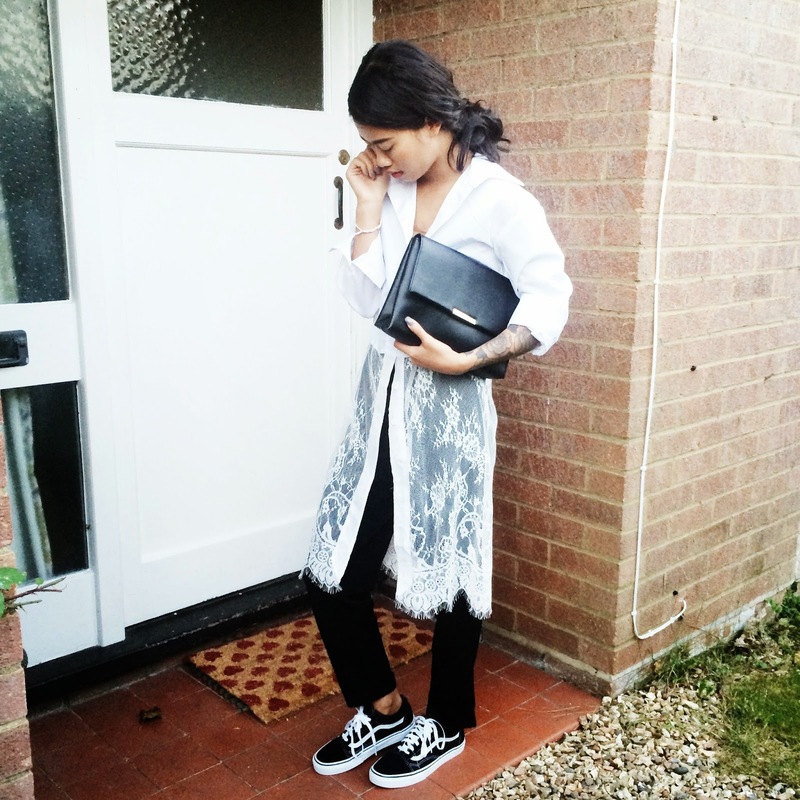 This black, white and sliver combo is beyond perfect. 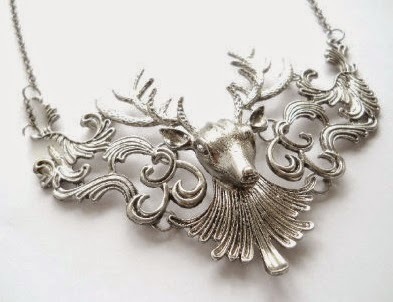 Either one of these necklaces would be amazing and actually happen to be my favourite from what I’ve see so far. The detailing in this look may not be for everyone, depending on your style. However, for me this has to be my favourite look and screams “wear me to fashion week b*tch” – of course a sassy outfit has to have a sassy attitude, duh! This super causal look could transform from a casual shopping look to a cute causal out for dinner look just by throwing those sliders in a bag, chucking on some heels and matching an AURA gem. AURA is for the wild at heart who love and create their own signature style. The AURA girl creates her own story with their statement pieces and brings them to life through her own individuality. Luckily, for those of you who have fallen in love, you don’t have to wait much longer with AURA launching their full collection tomorrow, Friday 10th. And to celebrate they will be doing some fab giveaways and treats for all of you! – so snooze and you will lose. Sadly, for all of my international readers, AURA is a London based business and will only be shipping to the UK. But do not fear, they will be providing International shipping options soon. 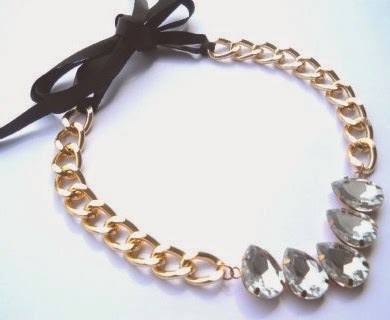 And now I challenge you, it’s your turn to match these gems, www.auraldn.co.uk, enjoy!